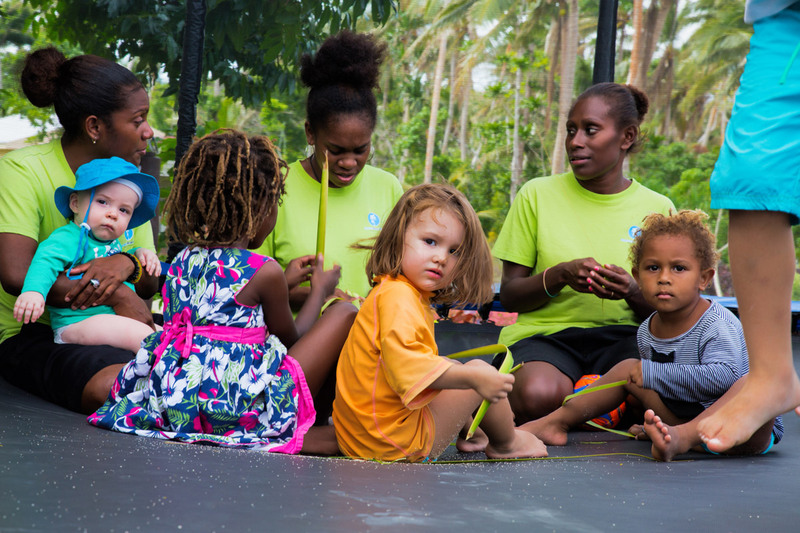 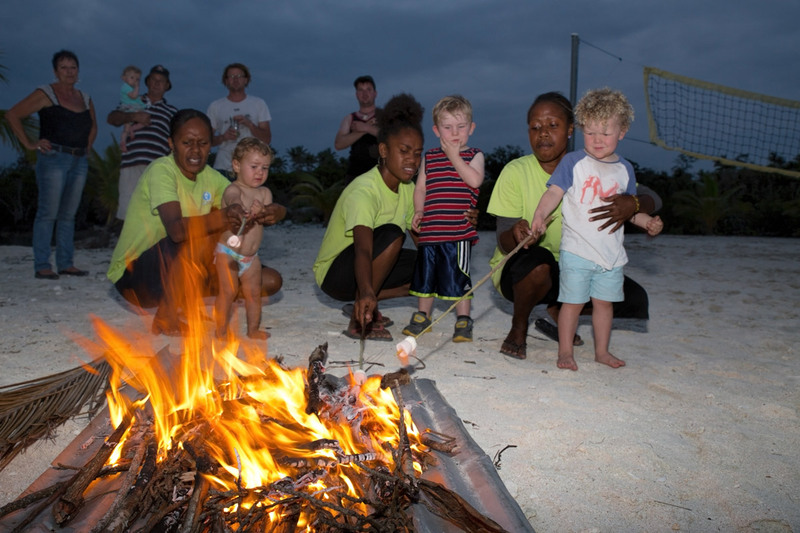 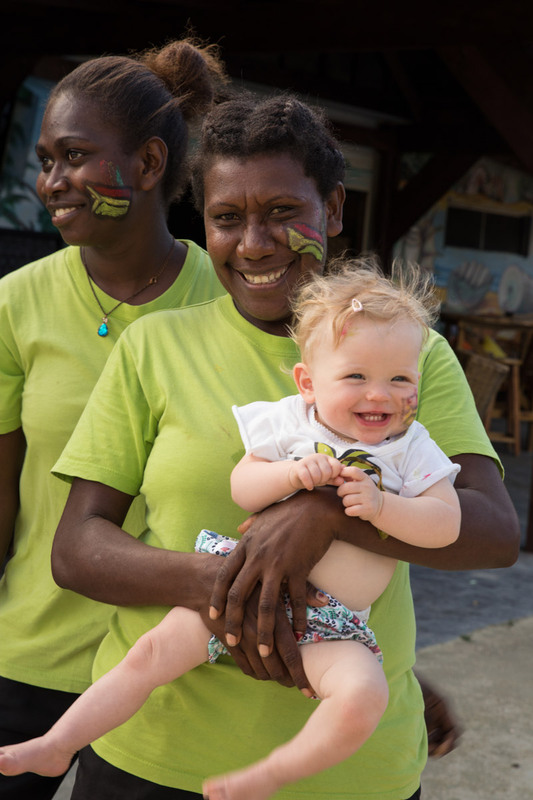 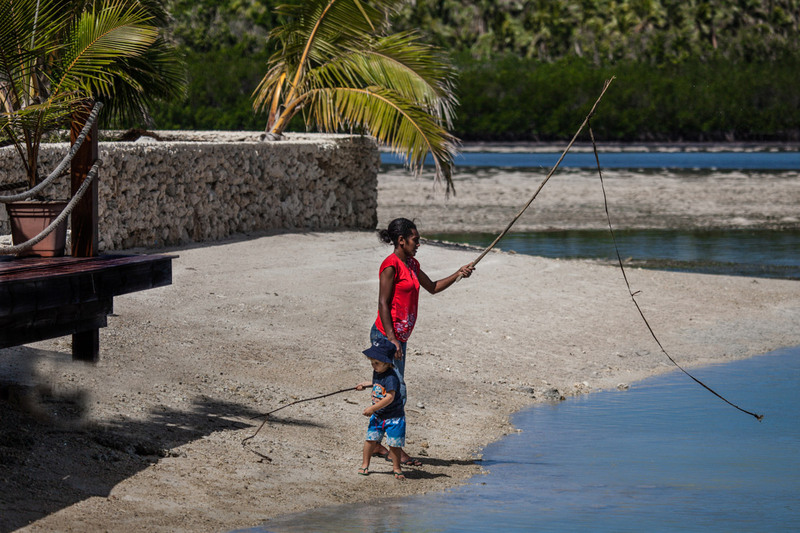 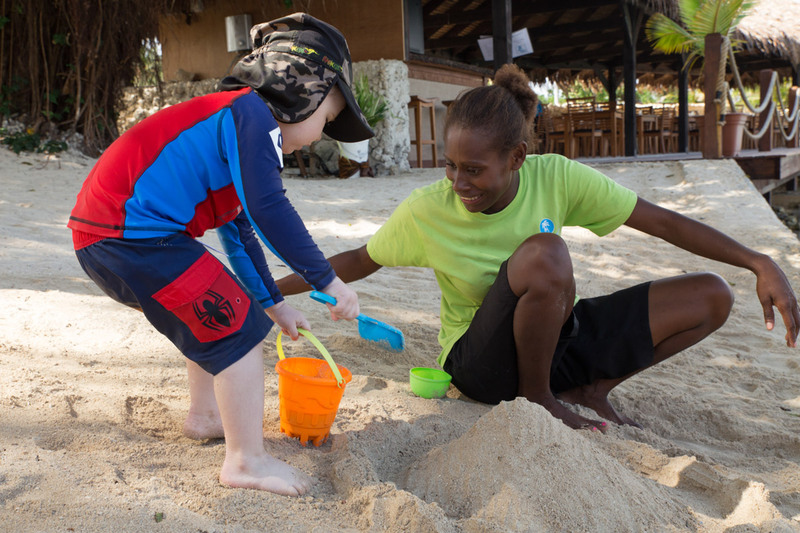 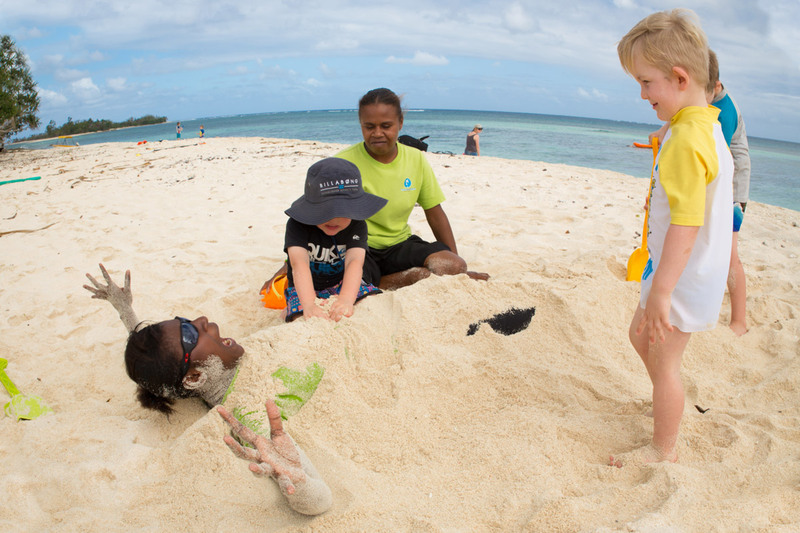 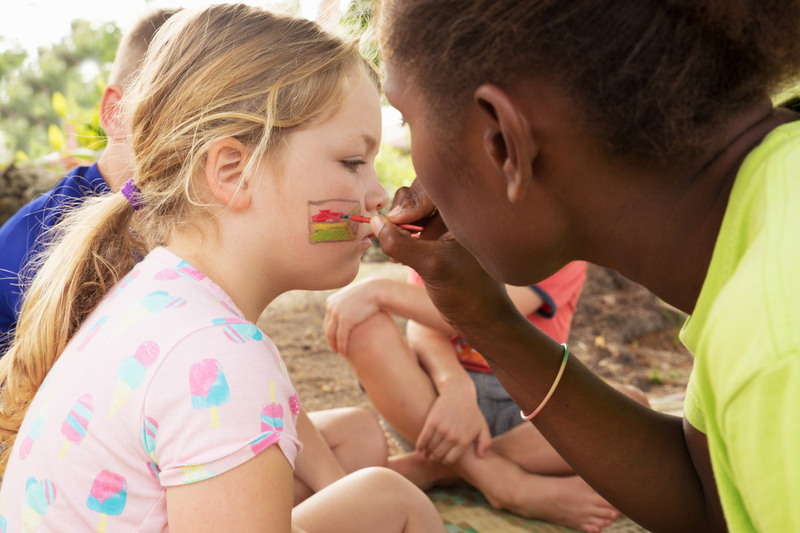 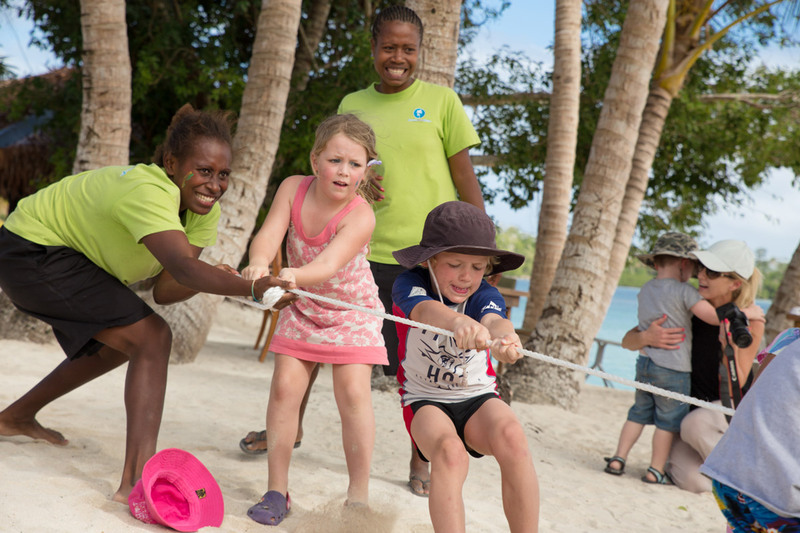 With the Vanuatuan women’s natural affinity with children and a level of service unmatched by any other resort, our Nannies make a holiday at Aquana a paradise for parents. 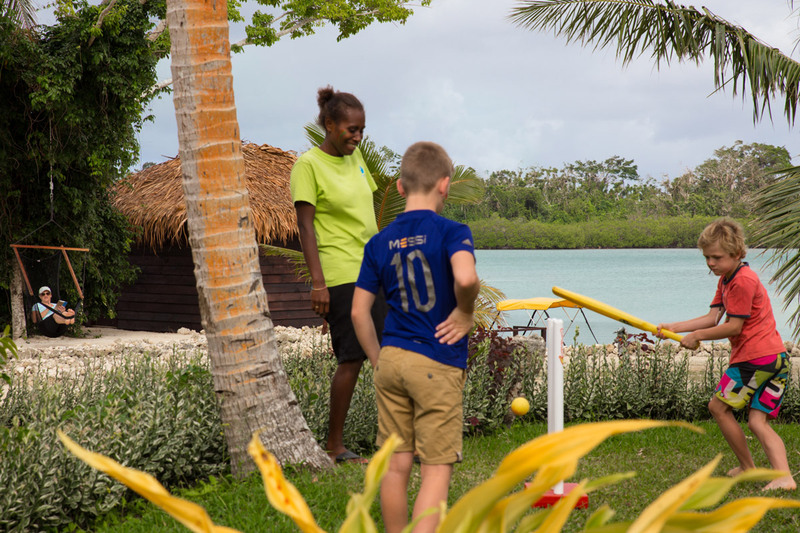 Much more casual than a formal Kid’s Club, Aquana’s Nannies are on hand at the resort between 7.30am and 9pm to keep children safe, happy and entertained while their parents relax nearby. 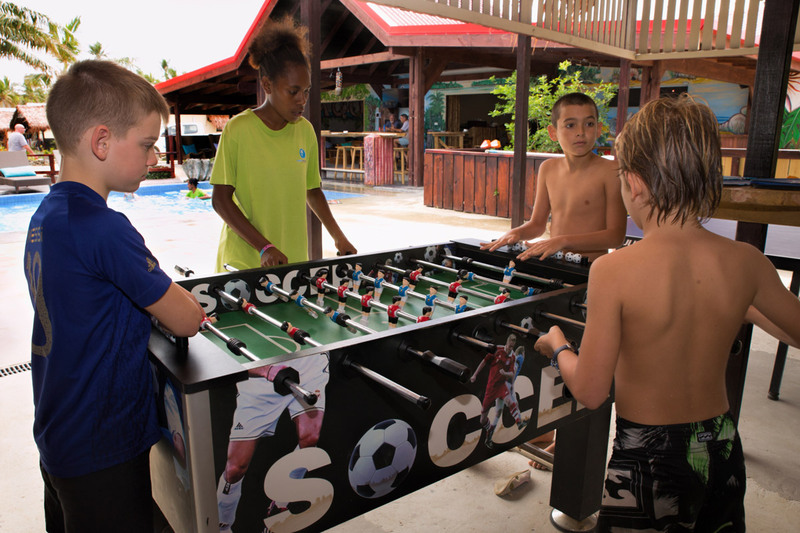 Rather than being booked in for an allotted time and out of sight of parents, Aquana offer a far more natural form of child minding where children and their Nannies will spend time both relaxing with parents and also exploring the resort. 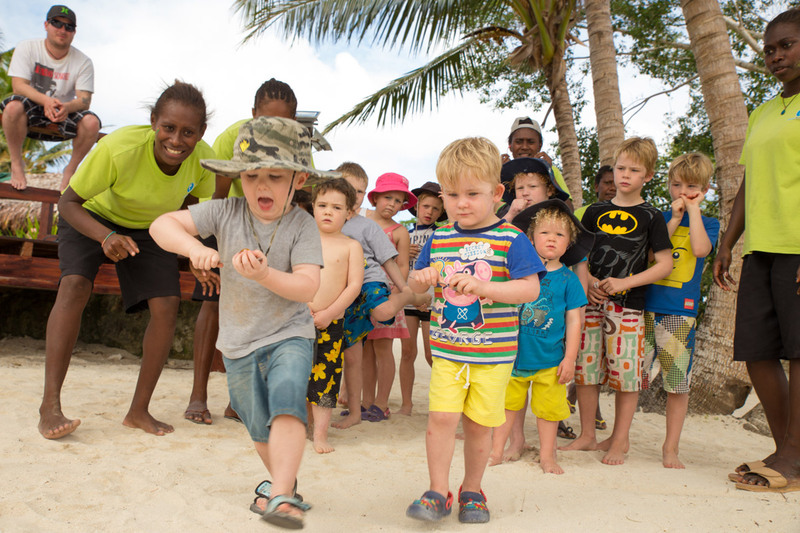 A favourite is collecting shells and hermit crabs on the beach. 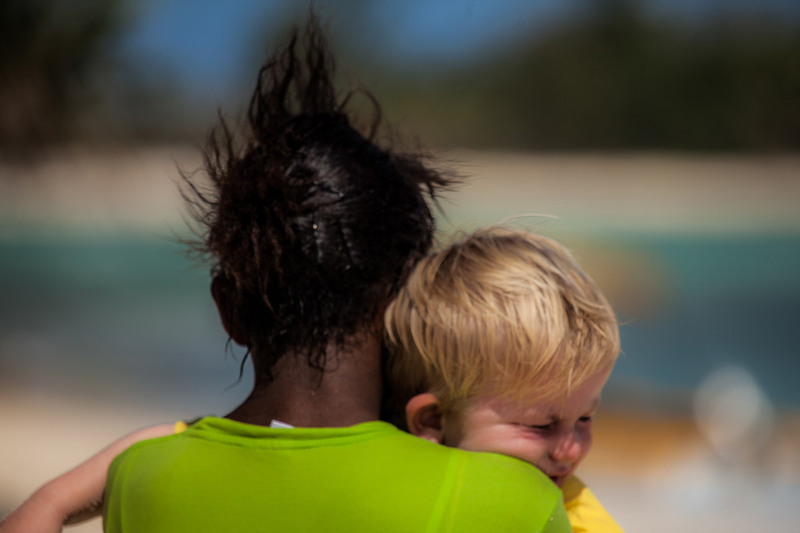 Often very strong bonds develop in very little time between the Nannies and the children and it will be long after you return home before your children stop talking about their favourites! 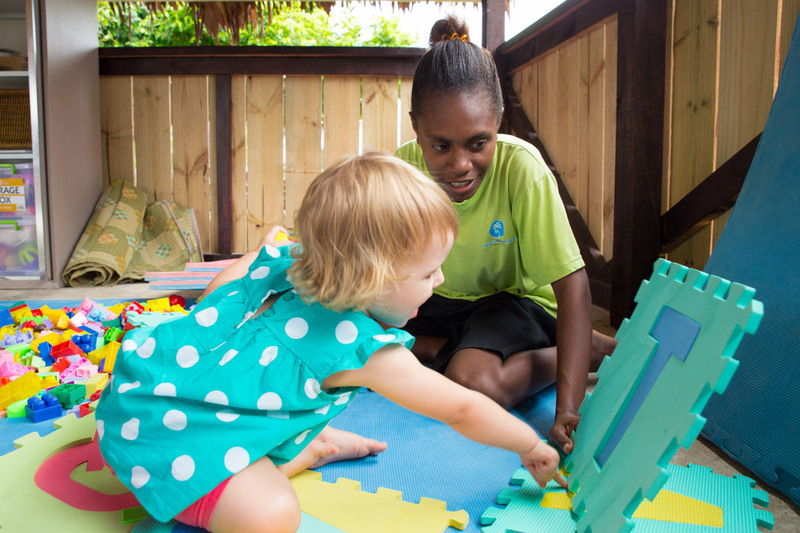 Our Nanny service is free of charge whenever parents are at the resort. 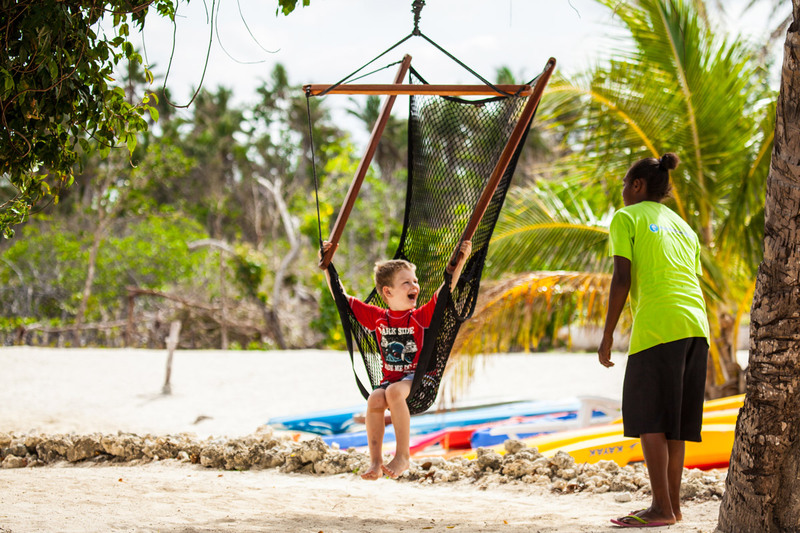 Our Nannies are also available to accompany families on trips outside the resort or for more personalised babysitting in your bungalow at a small additional charge.